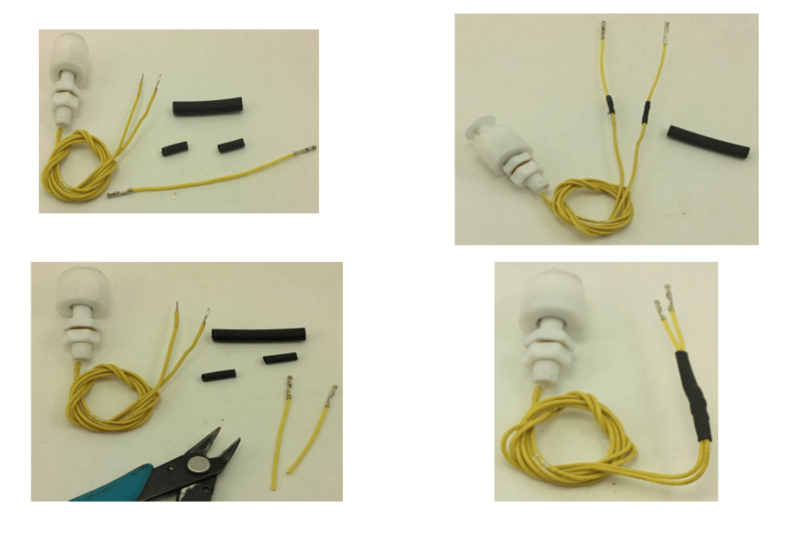 in this post we will looking at required material lists, how to build the physical garden and how to connect sensors to the garden. 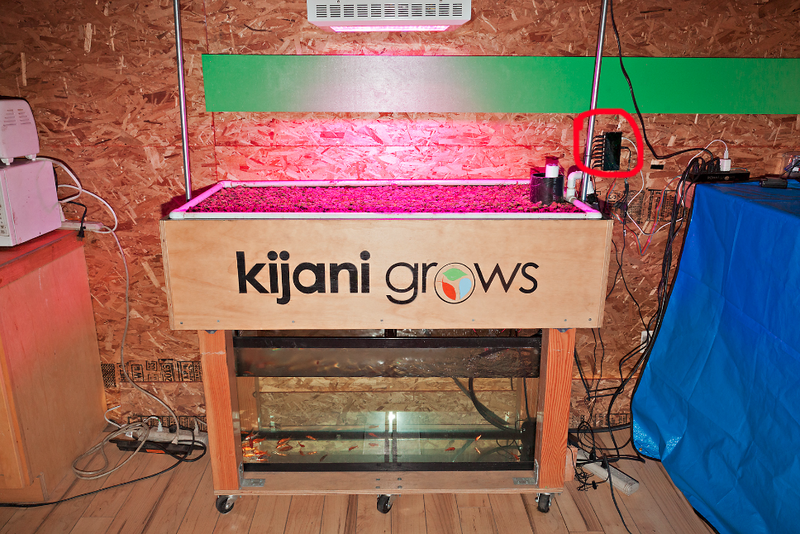 the following are diy instructions on how to go about building a kijani grows v2 based smart aquaponics garden like the one that will give you plates and years of fresh yummy micro-salads on demand. detailed instructions on how to build such an aquaponics garden can be found here of course the same instructions will work for many an aquaponics or hydroponics garden. aquaponics is fun on its own because it integrates multiple life forms. the v2 smart controller allows us to have even more fun with our gardens from anywhere in the world. It does that by transform the physical garden environment into digital data for visualizing, analysis, automation, remote control, monitoring, alerting. the v2 controller makes the garden searchable and shareable. 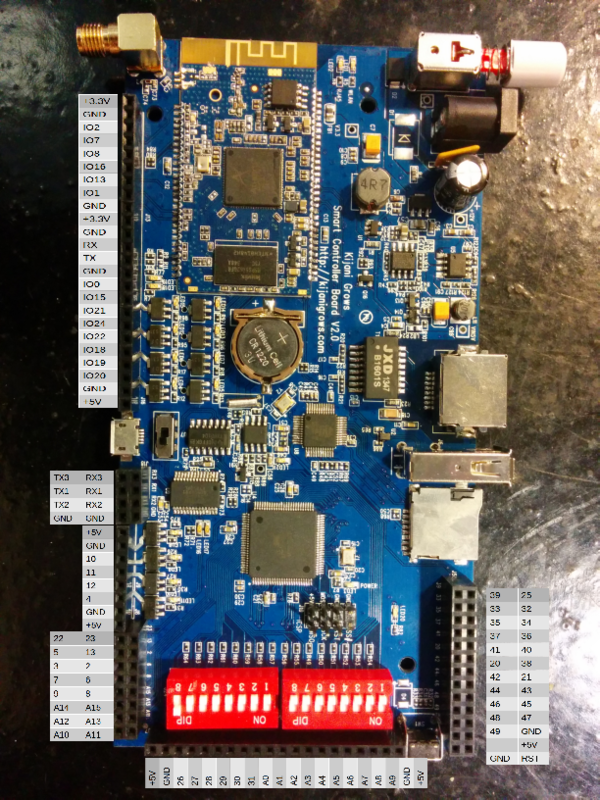 using sensors and actuators, the v2 controller allows us to interact with the physical garden environment. 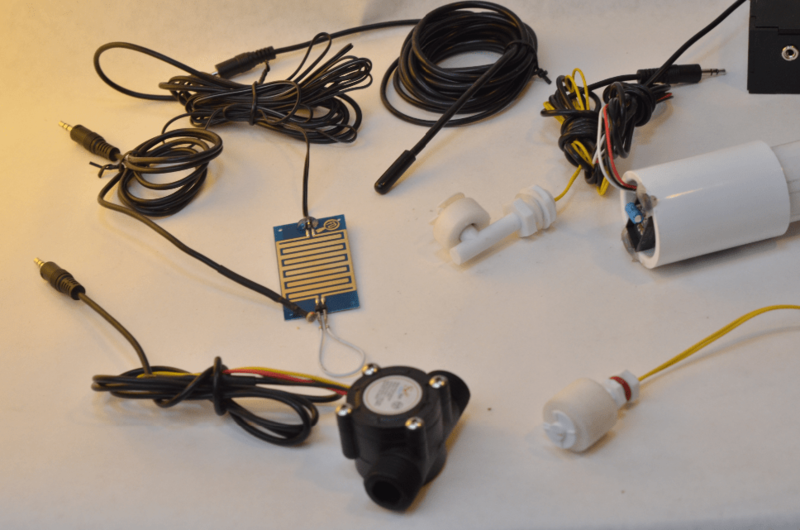 flow rate sensor: the suns energy through the pump makes it possible to create a water cycle in the garden system., it is the input energy that sustains the system heartbeat in the gardens ebb(flood) and flow(drain) cycles. catastrophic failure or degradation issues from bio-slime building can not be allowed on the pump or irrigation lines. 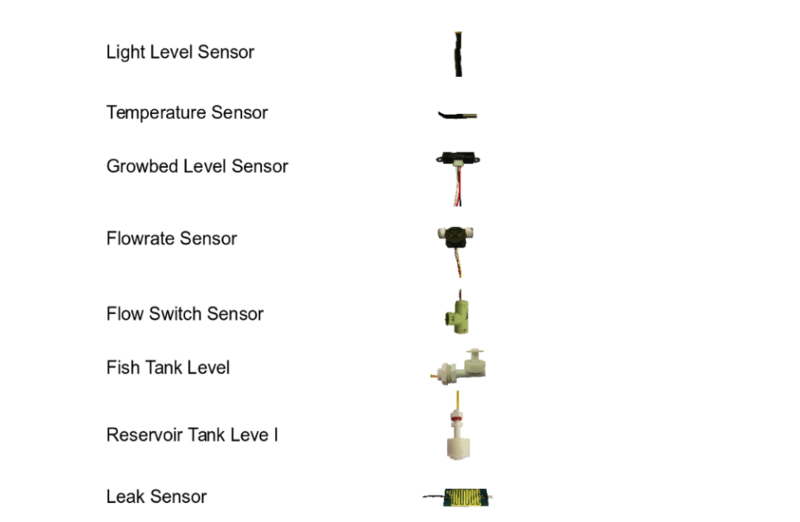 the flow rate sensor allows for monitoring of pump performance. the flow rate sensors goes inline in the pipes or tubes connecting the pump with the irrigation. 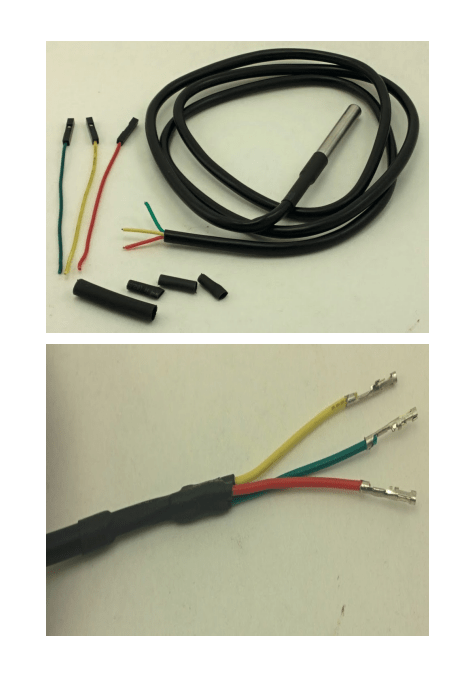 this type of sensor specifically connects to an interrupt pin. 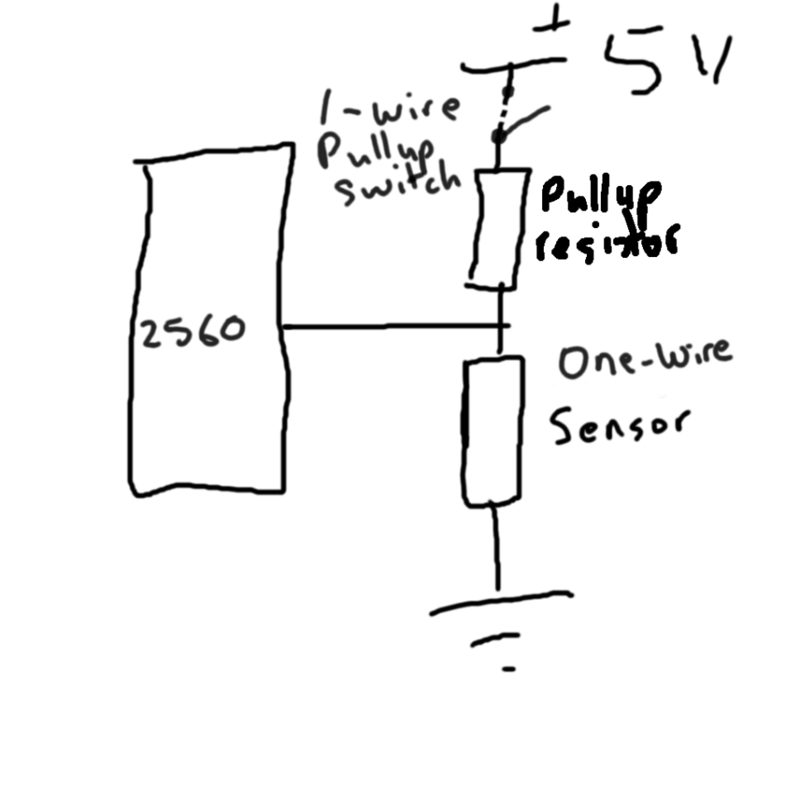 to read hall effect sensors, we keep everything quite for a second and count the pulses received on the interrupt line then use this to figure the flowrate in gpm. leak sensor: leaks are no fun so the sensor sits on the floor somewhere suitable next to the garden. leak detection allows the system to be shut down if leaks are detected before fish die or property is damaged. 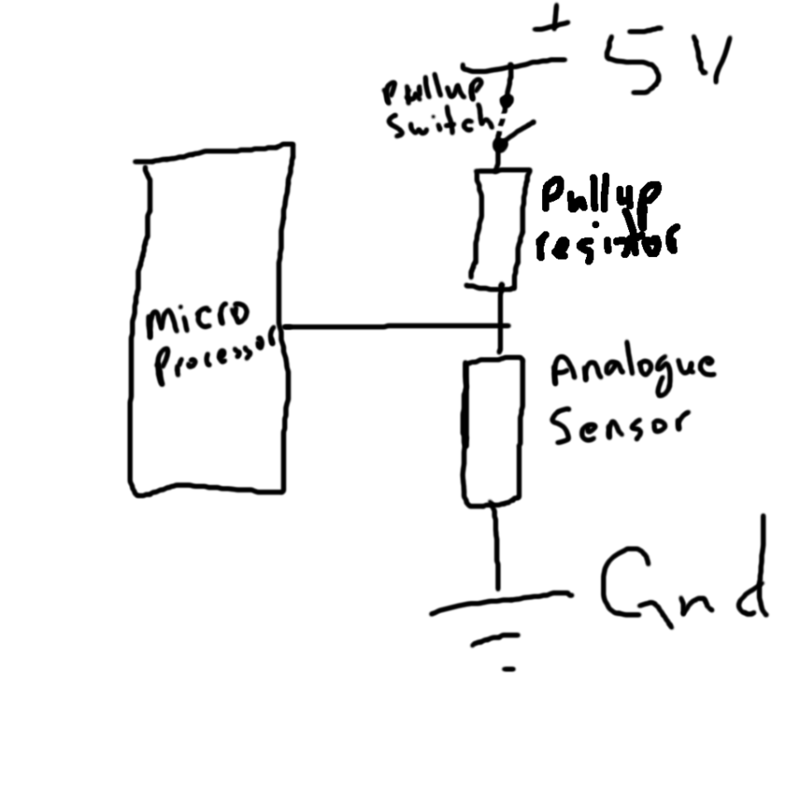 this is an analogue sensor. 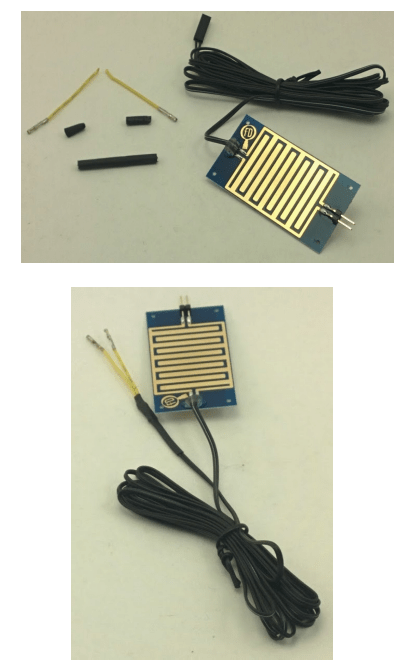 V2 smart controllers support different sensors including digital sensors(eg a float switch), analogue sensors(eg photocell), 1-wire sensor(temperature), i2c, serial and usb based sensors The v2 board can interface most of these directly without any extra external circuitry. 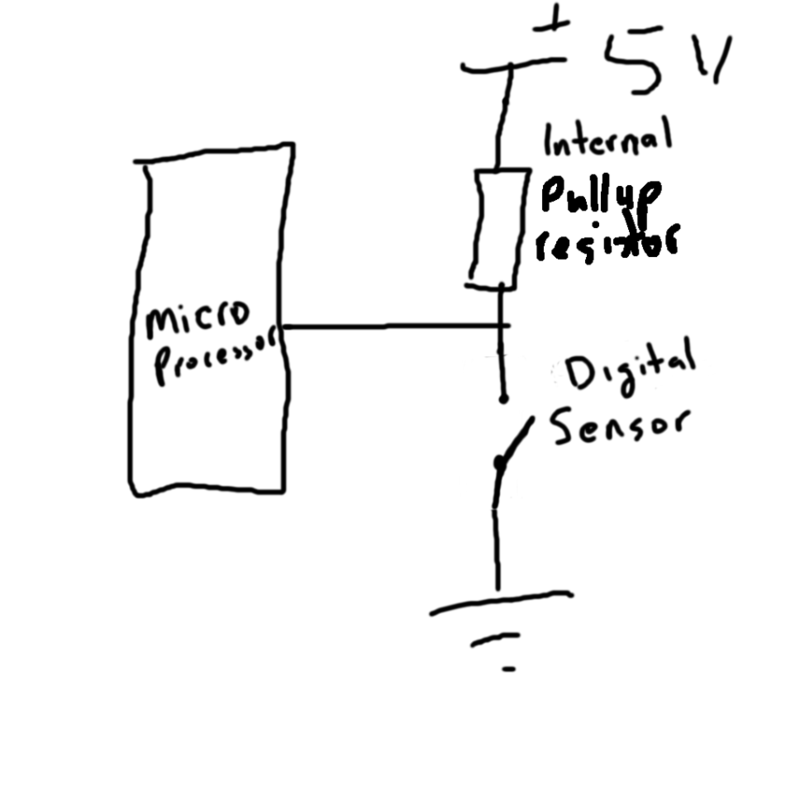 a ldr photocell sensor is wired below. this process would be the same for most analogue sensors. a leak sensor is wired below. 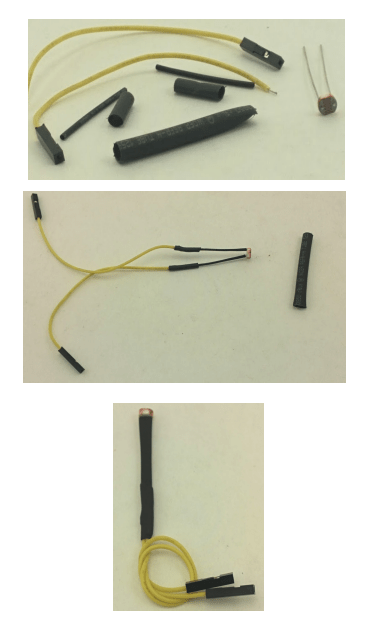 these can be connected in parallel for more coverage.